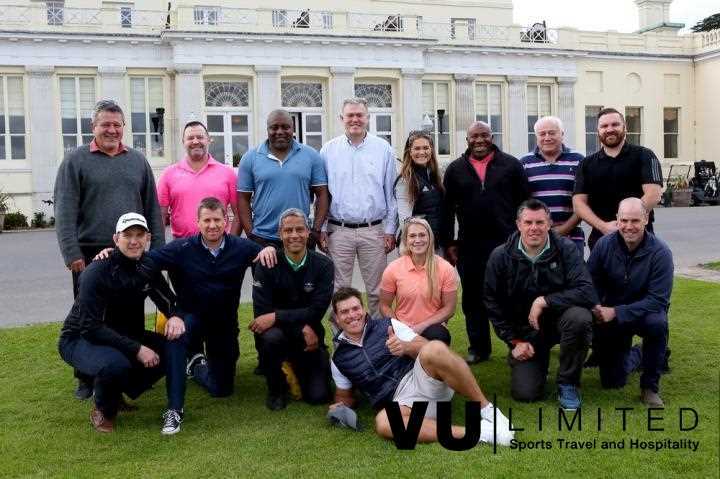 Founded by former England rugby international Victor Ubogu, VU Ltd has been providing unforgettable moments for 10 years and is now firmly established as a leading provider of high end corporate hospitality and travel to sporting and cultural events worldwide. Over the years we have provided our customers with varied events from intimate ‘Come Dine With Me’ experiences at Victor’s house to Ashes Cricket tours to Australia; from unique rugby hospitality at the VU Clubhouse in Twickenham to Rugby World Cup tours to France and New Zealand. At VU we understand that spending quality time with existing and potential clients away from the working environment is a proven way to cement both personal and professional relationships. Our aim is to create ‘VU moments’ that enables you to enhance these relationships and provide you and your guests with an experience to remember. All of our events are tailor-made to meet our customers’ needs and with access to the biggest names in sport, we promise to offer true originality and difference where you can rub shoulders with celebrity guests. We only source the best locations, beautiful hotels, a special kind of life and energy, genuine hospitality and service delivered with a personal touch. 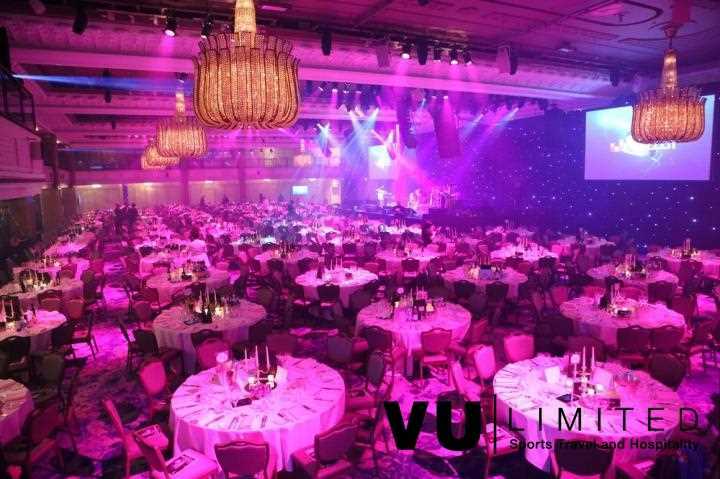 VU Ltd services including event management, hospitality and travel are all fully project managed in-house, giving you a service which meets your exacting requirements. Our experienced and dedicated team will always offer advice on local hotels, restaurants, travel and other recommendations your may require. 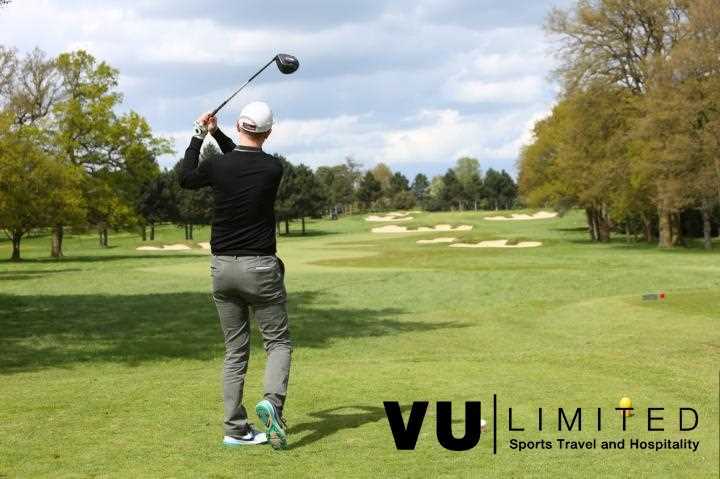 At VU Ltd we are fully committed to our charity programme and include fundraising at a number of our events including Sporting Dinners and Celebrity Golf days. 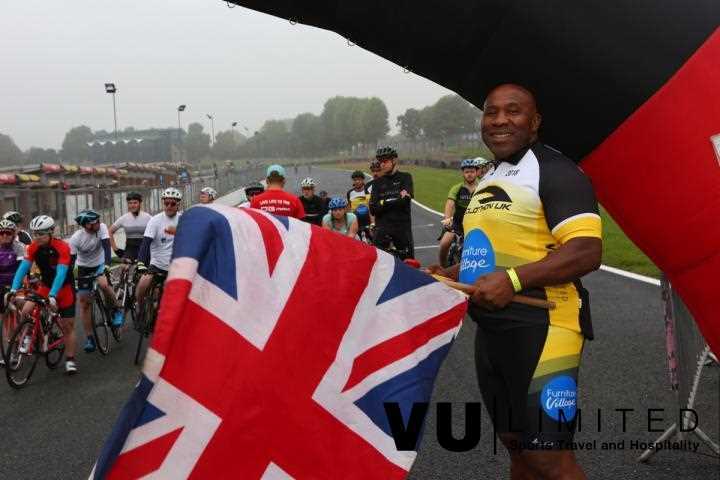 In 2010 Victor pledged to help raise £1million in 5 years as part of the VU Ltd 1 in 5 campaign and we are well on our way to smashing that target. 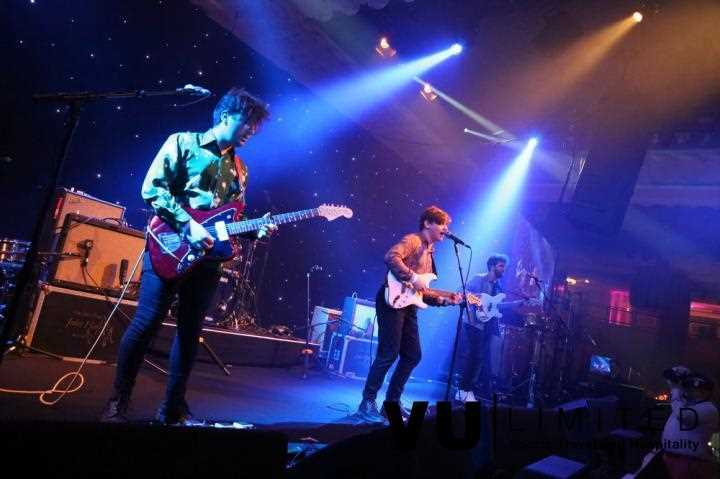 • At The VU Clubhouse we offer informal, stand up hospitality in an exclusive and private house. 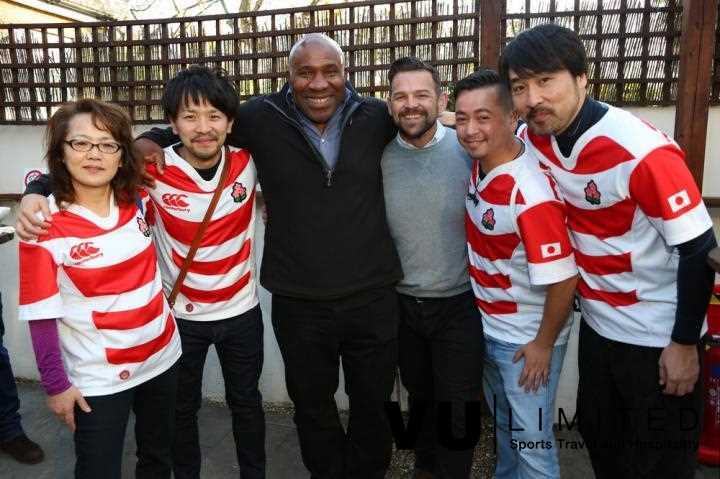 The day is always hosted by Victor Ubogu who is joined by a number of past and present rugby internationals. • Travel in style and the lap of luxury to watch Wales at the Millennium Stadium, by joining Victor and other rugby celebrity hosts on our exclusively chartered classic train, the Orient Express. 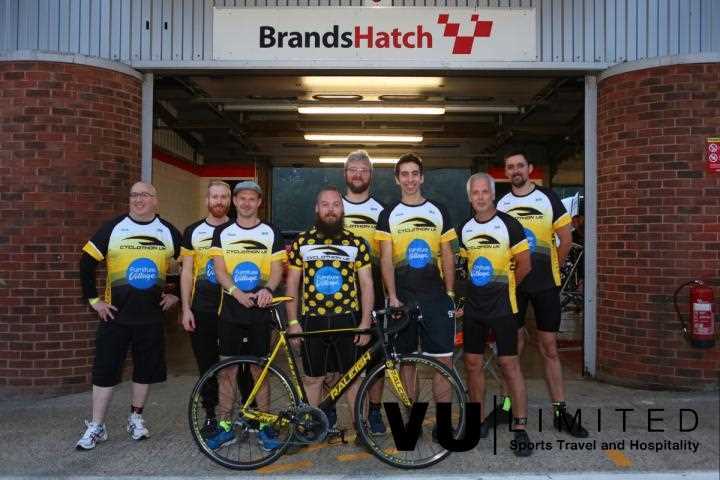 • Cyclothon UK – A team relay road cycling race round the thigh busting 2.3 mile Brands Hatch Grand Prix circuit. Individuals challenge themselves over 8 or 12 hours of road cycling endurance whilst raising money for some amazing causes. 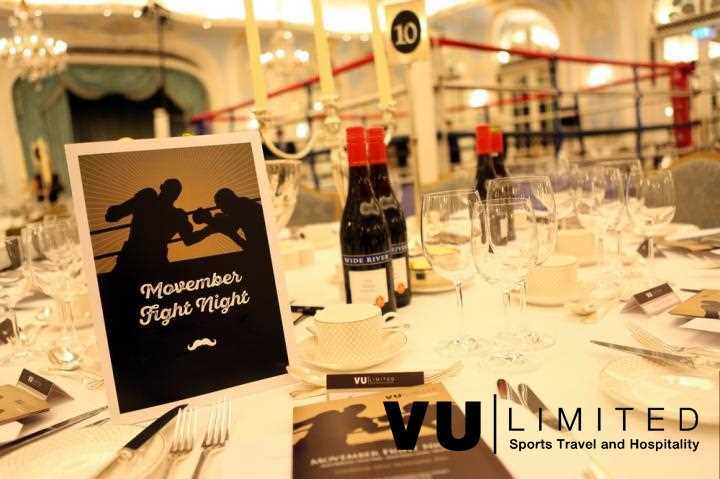 • Sporting Dinners – including ‘Movember’ Fight Night and the VU Nordoff Robbins Rugby dinner, which are always supported by a host of stars from both sport and television. 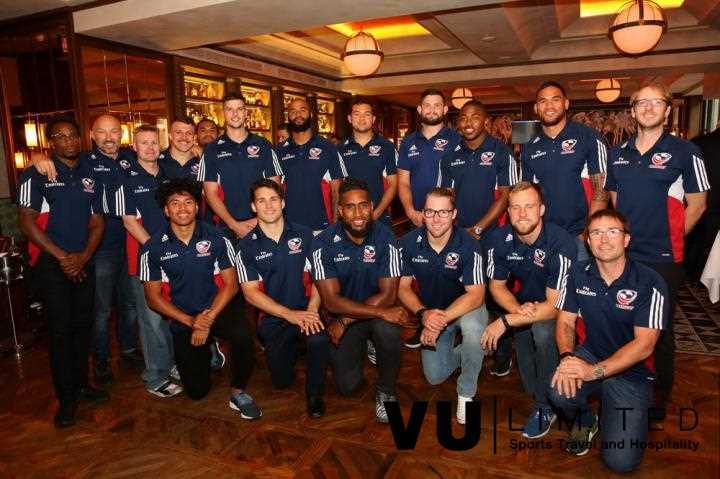 • Travel & Tours – VU Ltd offer the ultimate in bespoke incentive travel and sport tours to HSBC World Sevens in Hong Kong, Dubai, Tokyo and Las Vegas; World Heavyweight Boxing in Hamburg; British & Irish Lions Tours; Rugby World Cup; Golf at Augusta.